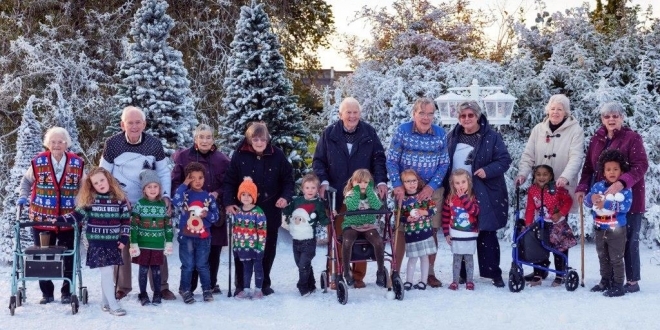 Channel 4’s partnership with Age UK saw nursery school friends reunited with their friends in the St Monica’s Trust Nursing home for a one-off Christmas special. Older people’s loneliness is a critical issue in the UK, with over 1.2m older people lonely and 200,000 going over one month without speaking to anyone. Ageing is not a topic people want to face and with declining charity trust and Christmas advertising noise, it is a difficult time of the year to cut through. We were challenged to help Age UK raise awareness of the issue and drive an increase in both donations and volunteering during the busy festive period. We immediately identified that the brand values of our hit show ‘Old Peoples Home for 4 Years Olds’ perfectly matched those of Age UK: both shine a light on the older generation and tackle dominant issues they face, with the added bonus of using our innovative and fresh approach from the show, which was to get 4 year olds involved. Quickly establishing there was real appetite from the producers CPL, our Commissioning team, MGOMD and Age UK, we worked together to bring a Christmas special to primetime on Channel 4, that was seamless and tied in beautifully to both charity and programme. Whilst integrating Age UK into a perfectly aligned primetime show, we also created sponsorship bumpers, contextual TVCs , a montage of social clips and stills from the show that all went to create a hugely impactful campaign that achieved the ‘Holy Grail’ of gaining hugely positive live social, national mainstream press and television coverage. 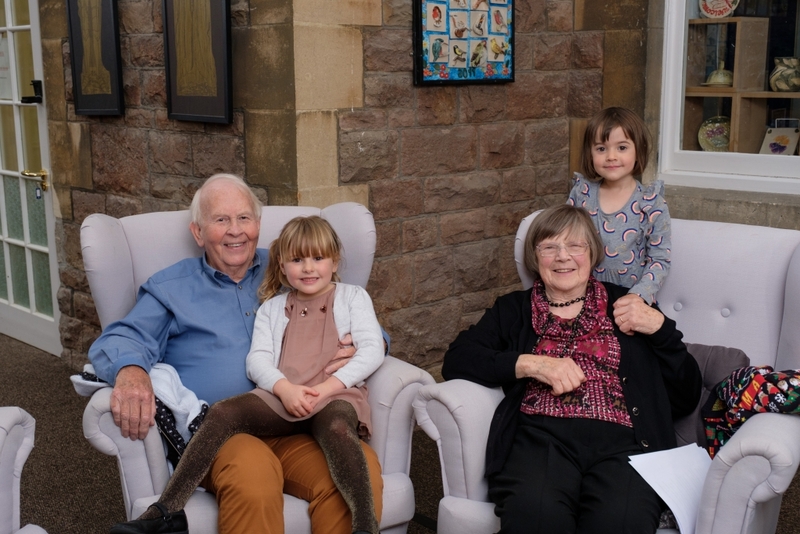 We developed a partnership with MGOMD and CPL Productions to create ‘Old People’s Home for Four Year Olds at Christmas’ (OPHFFYO). This allowed us to revisit this ground-breaking series that used intergenerational contact to improve older people’s lives, but this time highlight the contrast of a shared Christmas versus one in isolation. In this truly heart-warming festive special, we saw the residents reunited with some of their young friends to see what had happened since the experiment ended. The programmes’ three geriatric specialists all returned to give their insight into the continued progress of the older group as well as focussing on loneliness and its impact on the elderly, paying particular attention to why Christmas is such a tough time for older people. The programme aired at 9pm (perfect for shared TV viewing), with 60 minutes of content putting the issue of loneliness right in the middle of it. Age UK services were seamlessly integrated, with the cast visiting their centres, meeting volunteers and lonely older people, and inviting them to join a carol concert for the lonely. With the objectives of these two brands so intertwined, the integration of Age UK into the editorial of the show was seamless. This allowed ample opportunity for additional content, delivered to Age UK’s specific brief. We created sponsorship idents that wrapped the show, with creative that brought the reality of loneliness into viewers’ homes. All idents were followed by bespoke 20” first in break spots, with the shows talent delivering messages directly linked to the editorial content just seen and explicitly supporting Age UK. The social reaction was huge. We created seven exclusive pieces of social content from the show to engage influencers and people who had interacted with the show, reaching just over 3.7 million people across all platforms. A joint PR campaign generated more buzz, with the show’s talent promoting Age UK on ITV’s Lorraine, Chris Evans breakfast show and in The Daily Mail and The Daily Telegraph editorial. Age UK saw the highest single dayof donations EVER! 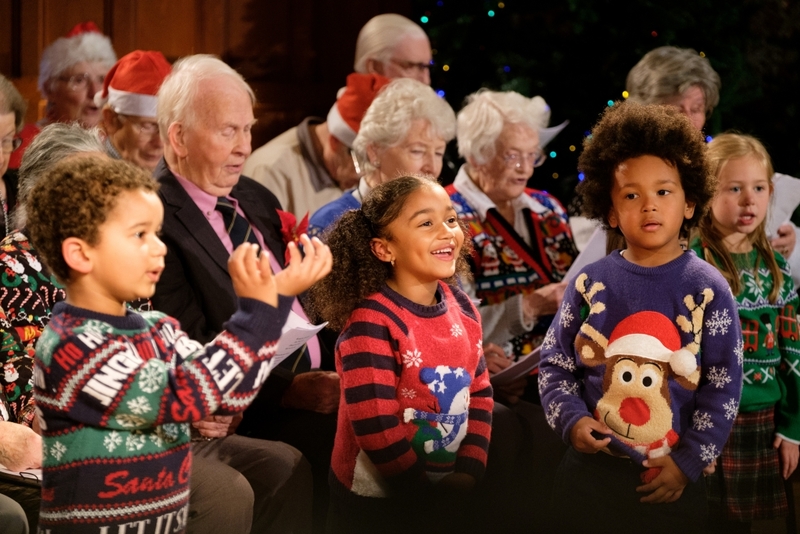 ‘Old People’s Home for 4 Year Olds at Christmas’ was an incredible hit and we were extremely proud to report that awareness of Age UK officially hit an all-time high in the aftermath of the programme, which also saw the highest single day of donations EVER! Volunteers increased +82% vs. 2016, and regular donations were up 52% compared to 2016 also. Age UK also saw a big surge in one-off donations, up 32% vs. 2016. The official hashtag #OPHFFYO trended at No.1 on Twitter, with 75% of these tweets including mention of Age UK. It was also a phenomenal ratings hit, drawing a huge audience of 2.345m viewers who tuned in to watch the one-off Christmas special. 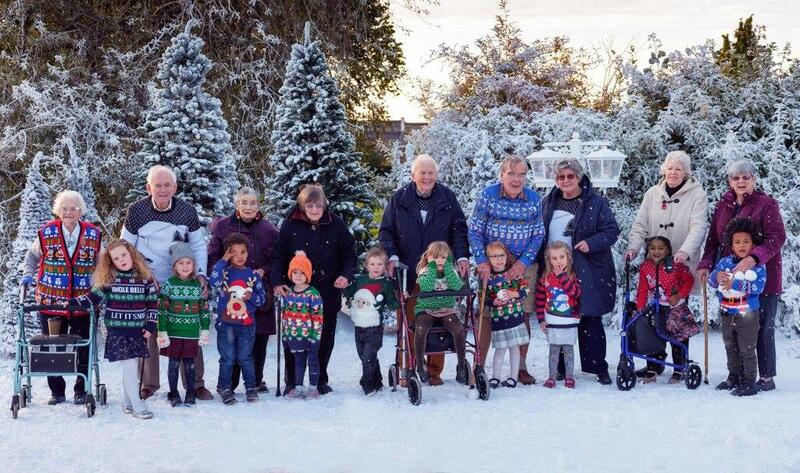 The whole premise of the partnership of course wouldn’t have been successful without real, tangible results for the charity, which we were really proud to have fulfilled for such a worthy cause – and showing that Channel 4 and the Old People’s home truly was the perfect overall home for Age UK and their Christmas campaign.